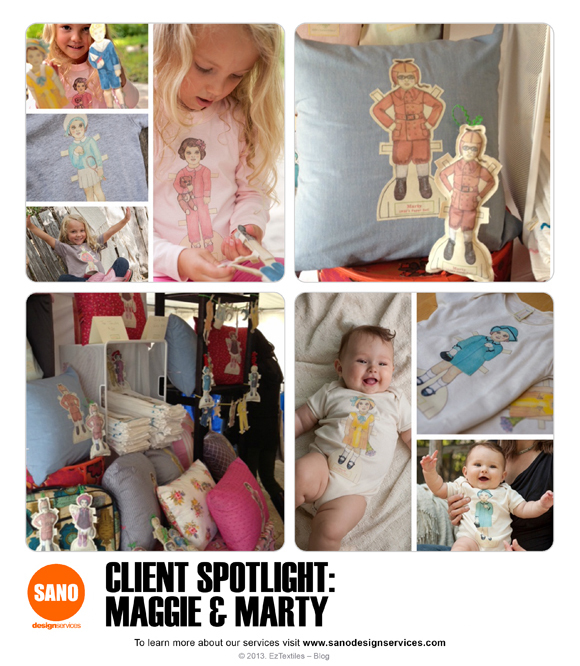 We’re excited to share the designs and ideas of one of our clients; Maggie and Marty! Working as a Costume Designer and Stylist, Beth Anne Kelleher is one talented lady! Her love of vintage drove her to develop this sweet line of childrens clothes & toys, named after her Grandparents. We helped her achieve a vintage washed-out look to her collection, and we hope you can make it over to her website, www.maggieandmarty.com to see her entire collection and find out where you can buy it! If you’ve got an idea in mind, why not head to Sano Design and see if we can help you get started! 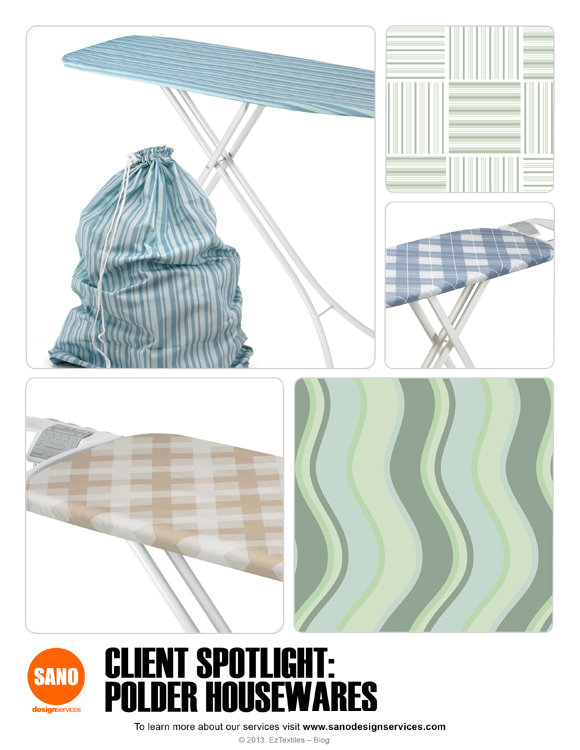 We print on over 100 fabrics, including your own custom fabrics! 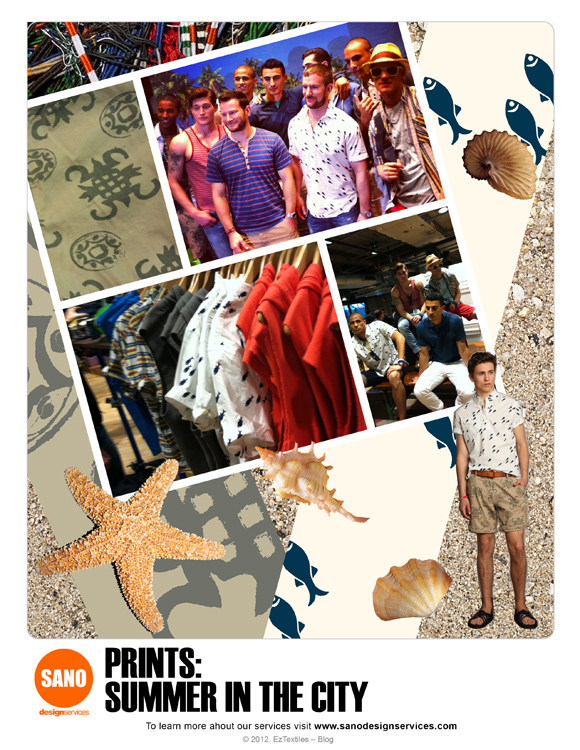 Let us help you create a special line of products with your own ideas printed right onto the fabric! Think of the multitude of products you can create! 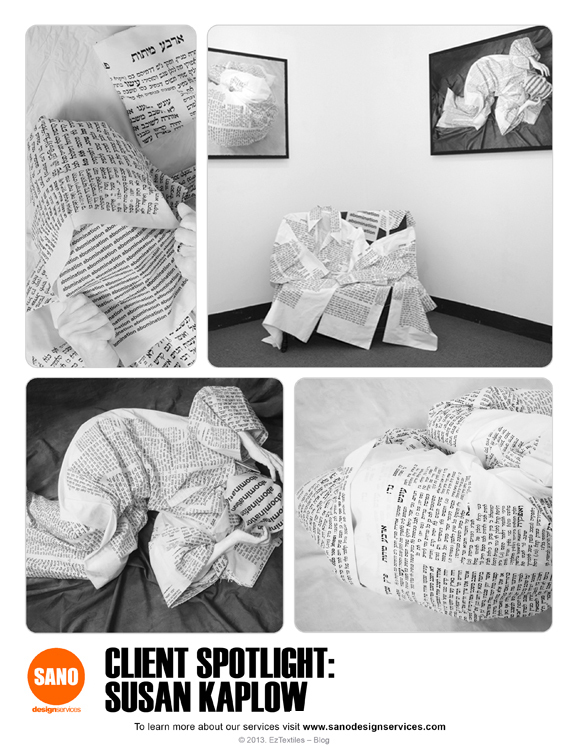 Artist Susan Kaplow has had an interesting journey through life, and we’re pleased to share her current exhibit Abomination: Wrestling with Leviticus 18:22. We helped her print the fabric she used in the images below, exploring how certain passages in the Bible have affected her. You can see her works now through June 28th at Hebrew Union College – JIR Museum or by visiting her website. 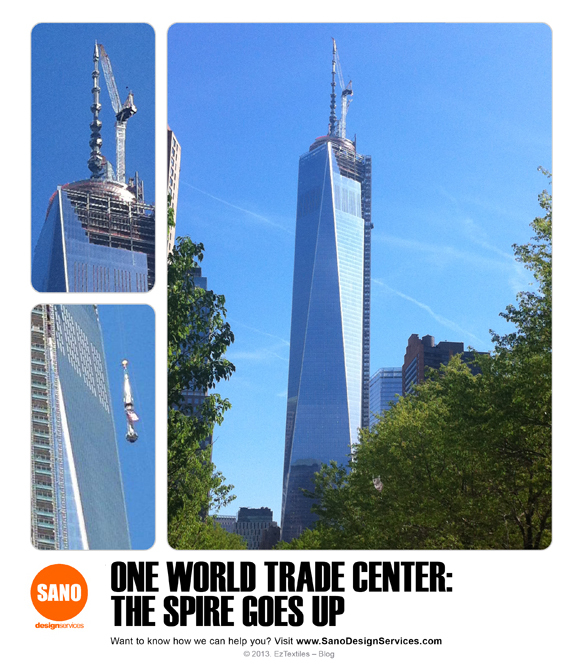 Seeing the trend of photographic prints grow has been an exciting thing here at Sano Design Services! It’s brought a lot of creativity and new challenges to the board! 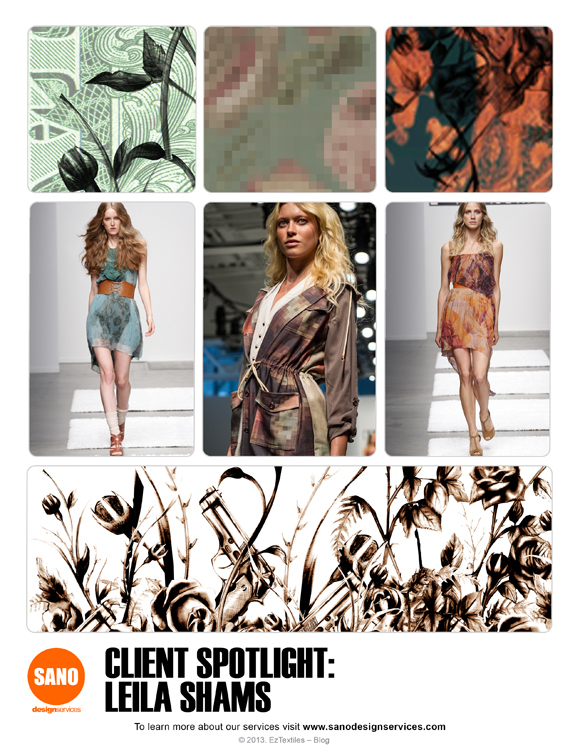 One of our clients, Leila Shams, uses striking digital fabric printing in her collections, such as in the images below. Using layers and various scales, she creates optical interest and a completely unique look. Celebrities like Kelly Clarkson, Nicki Minaj & the Kardashians have been spotted wearing Leila Shams, so head over to her website so you can start shopping! 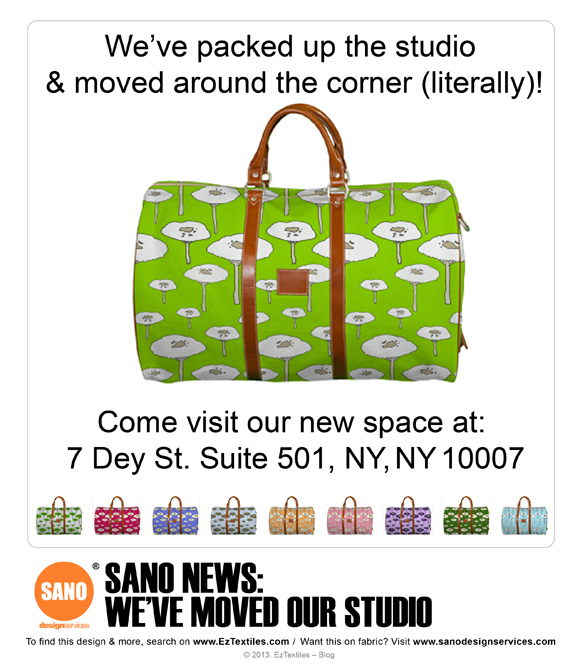 Contact Sano Design Services to see about doing your own digital fabric printing today! One of the best things about being located in New York City, is being privy to so many one-of-a-kind moments that you just can’t find in other corners of the world. Not being one to pass up an opportunity to show the beauty of this city, we simply must spotlight one of our clients who showcases just that! 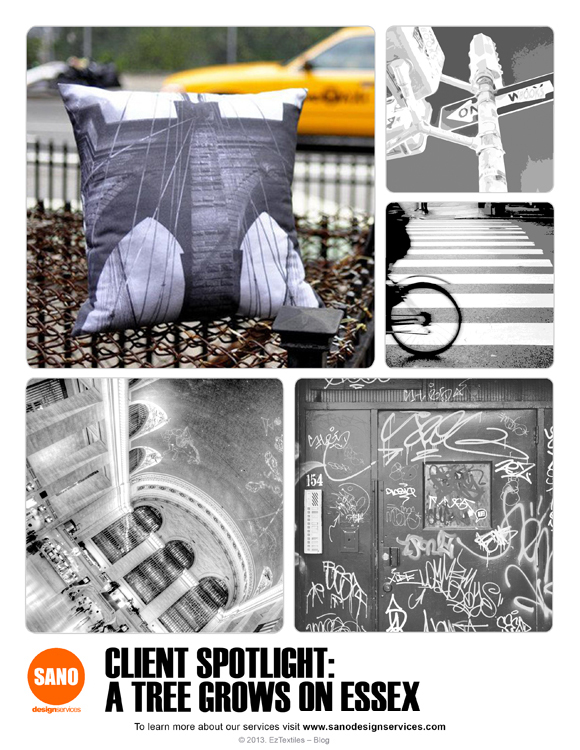 A Tree Grows On Essex is a continually growing collection of home furnishings such as throw pillows and clocks that feature black and white snapshots throughout NYC, created by Sara Elan. Check out her Etsy shop to bring a little city life into your home too! Do you have pictures you’d love to see printed digitally onto fabric? 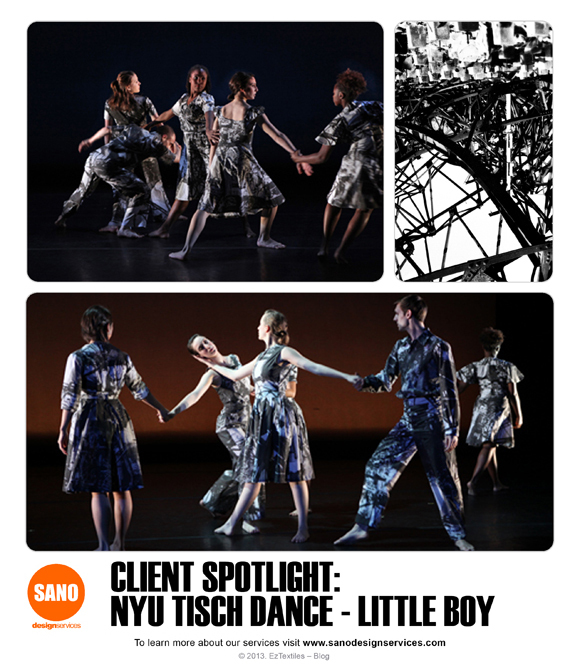 Head to our sister site, Sano Design Services and let’s get started bringing your ideas to life!